Thread: The Last Stand of Greece - update! The Last Stand of Greece - update! 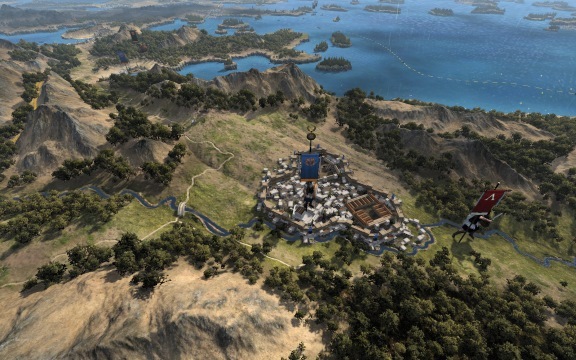 A new update has been released for The Last Stand of Greece for Total War: Rome II! Now nine new rebel factions have been scattered across the map! Stand against the rebels here!